Thank you for wanting to contribute towards Nirmalya Trust – every bit goes a long way in aiding our work! Nirmalya Trust is registered under the Bombay Public Trusts Act, 1950 and registered under Section 12 (A) and 80 (G) of the Income Tax Act, 1961 (details below). We will provide a valid donation receipt for every contribution. 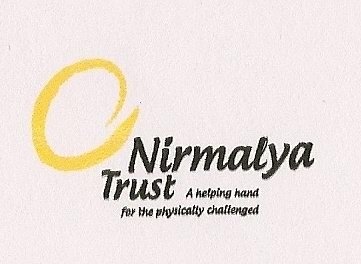 For donating via cheque/DD, make document in favor of Nirmalya Trust. Do write to us for information on our FCRA account. Date: 27-09-2011. Valid from 1-04-2011 till it is withdrawn.